Established for over 25 years, Capital Fireplaces are one of the largest suppliers of fine fires, stoves and fireplaces in the UK. Their mission is to “manufacture and supply beautiful, eclectically designed fireplaces to the highest quality standards using natural materials”. With a huge product range and combining meticulous craftsmanship with elegance and style, Capital Fireplaces are able to provide home heating solutions for any home in Surrey and the South East, whatever your budget or style preference. From cottage bedrooms to elegant drawing rooms, flats to farmhouses, Capital Fireplaces will have a fireplace or fire that’s just right for you. Fireplaces – An extensive selection of naturally beautiful, traditional fireplaces in stone, marble and limestone, as well as cast iron fireplaces and solid oak mantels. Gas Fires – Greencast and Vision Trimline ranges in traditional and contemporary styles, combining the latest technology with superb energy efficiency. Stoves – An extensive range of super energy efficient multi-fuel stoves and cleanburn stoves (for use in smoke control areas), that are made from cast iron or steel and come with a lifetime guarantee. As main Capital Fireplaces stockists in Surrey, Wakeford’s friendly and knowledgeable sales staff are on hand to advise on any Capital Fireplaces product to help you find the best heating solution for your home. We always aim to have a wide range of stoves and fires on display at our showroom, so please feel free to visit us to have a look round – we’ll be delighted to welcome you. 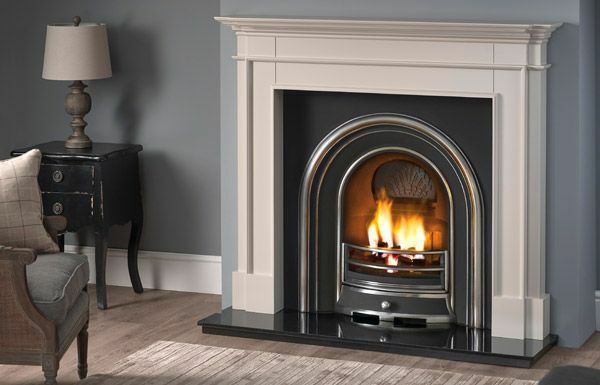 Should the particular model you’re after not be on display or in stock for any reason, not to worry: we can source any Capital fire, stove or fireplace for you. 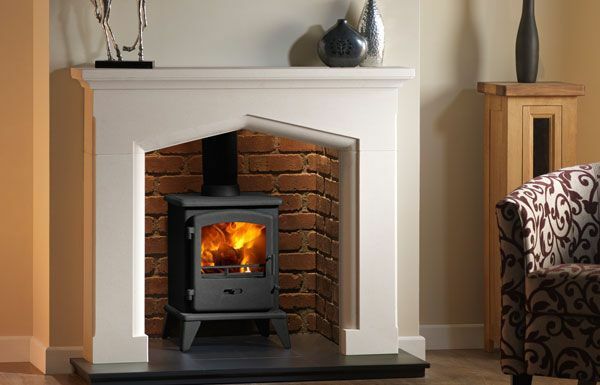 Please contact us today to find out more about Capital Fireplaces, fires or stoves in Surrey and the South East.